Just because you don’t have a large farm, doesn’t mean your homestead can’t bring both fun and profit. With some strategic planning and hard work, it can be both! Here are four ways you can turn a small amount of acreage into a perfect balance of sustenance and income. You’ve worked hard to create a sustainable, organic garden that produces beautiful and bountiful crops. That bounty is twofold! There is a significant market for heirloom seeds as more and more people discover the benefits of organic, non-gmo produce. 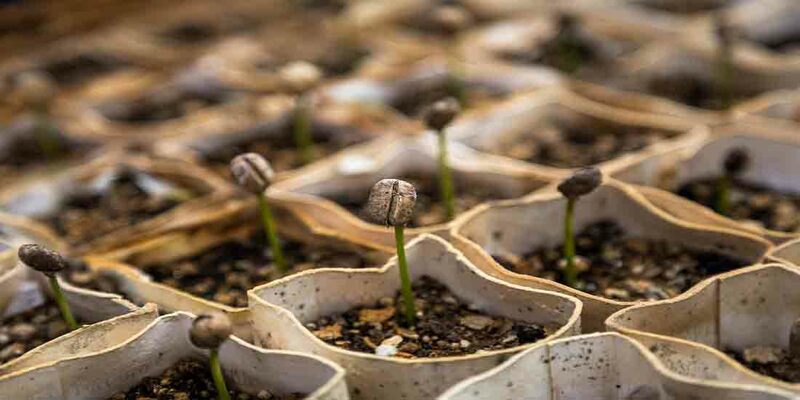 You’ll want to make sure you know how to properly clean and germinate the seeds and you’ll want to ensure that what you are harvesting is, in fact, what you are marketing your seeds as. 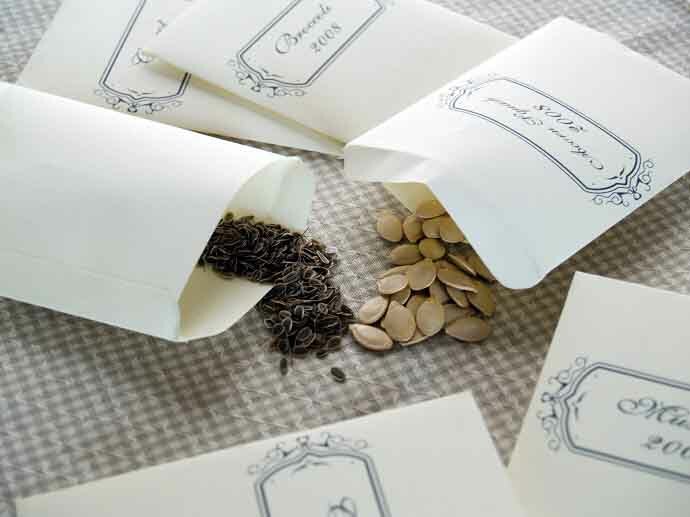 Make sure that your seeds are not patented as well since this can lead to significant legal troubles if you’re not careful. 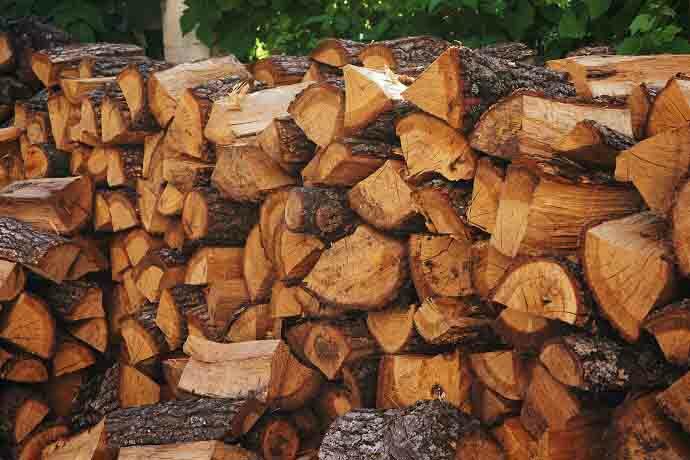 If you have wooded acreage, firewood is an excellent way to earn cash and clear that land at the same time. You’ll need to determine what types of wood you have available on your land and make sure that you have the proper equipment to cut, split, and deliver/ transport the wood. It’s important that you have a secure, dry location to store your inventory as well. While a covered shed or barn is preferable, a level place with tarps can work too. While the going price will vary based on the type of wood you have to offer, you can expect to charge $125-200 for a full cord. Don’t let anything go to waste either, scraps can be sold separately as kindling to maximize your profit. Mushrooms are a low risk investment with the potential for a big return! 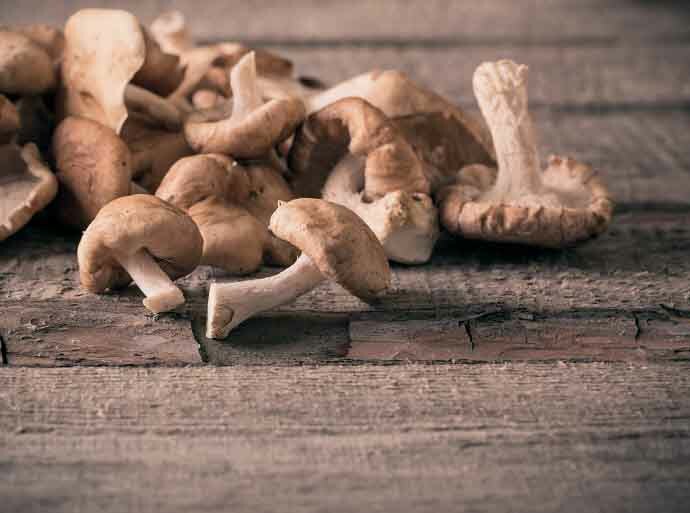 Mushrooms don’t require specialized equipment and the growing medium is very cost efficient. Depending on the variety you decide to grow, your crops can bring $30.00 to $50.00 per kilogram. To really maximize your profit, take advantage of the short grow cycles with successive batches to create a continuous supply. Many homesteaders are able to become suppliers for local restaurants and create a significant, steady stream of income. From groundcovers and ornamental grasses to shrubs and trees, starting a nursery can produce a terrific profit! 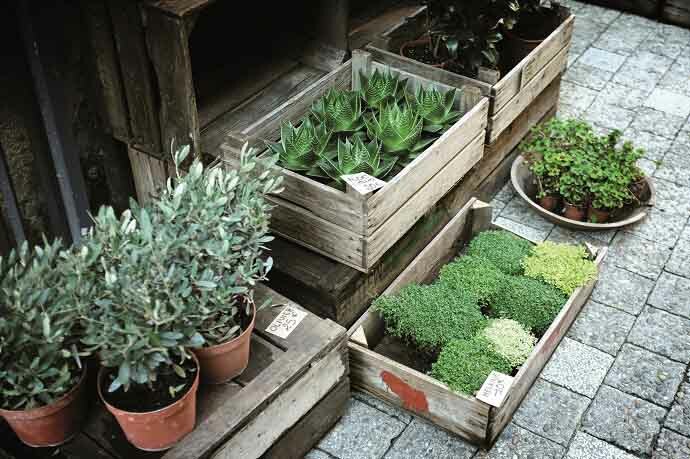 You can grow as many as 8,000 plants in a 50×50 area using the pot in pot method. With starts as low as 25 cents each and your retail price being up to $5 each, you can see as much as $20 profit per square foot! Providing your plants wholesale to local retail nurseries and landscapers is a great market for your product that provides a relatively stable source of income too. These are just a few of the ways you can take your homestead to the next level and turn your passion into profit. With a little extra effort and a reasonable initial investment, you’ll find it easy to create a few extra income streams to build your family’s financial security. So, don’t limit your potential! Explore the opportunities of your homestead! We just started a nursery last year out of necessity for our own cuttings. Now we are selling our surplus to our neighbors!